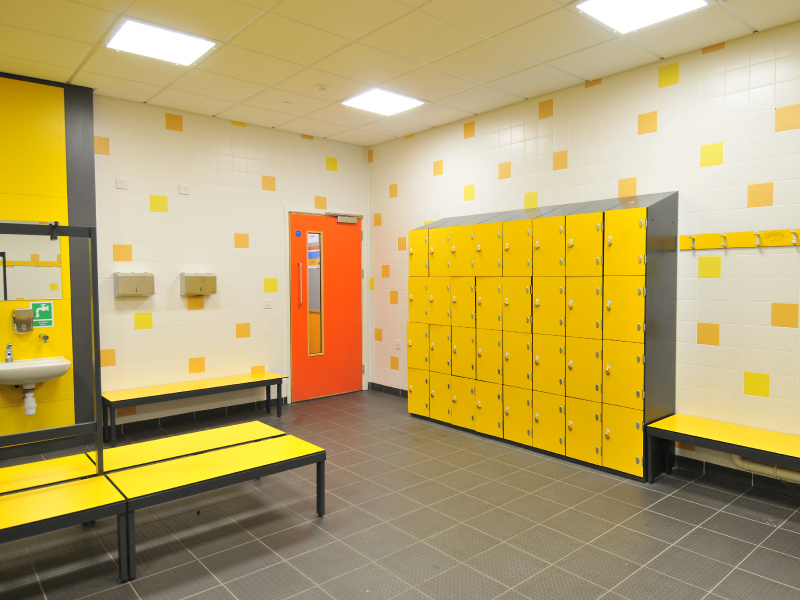 Whether the people using your leisure facilities are fitness fanatics who visit multiple times a week or they’re simply casual users who visit every so often, they will expect the same high standard of secure lockers throughout the premises. Providing practical storage facility that comply with the stringent health and safety standards is an important component of many building or refurbishment projects in the leisure industry. 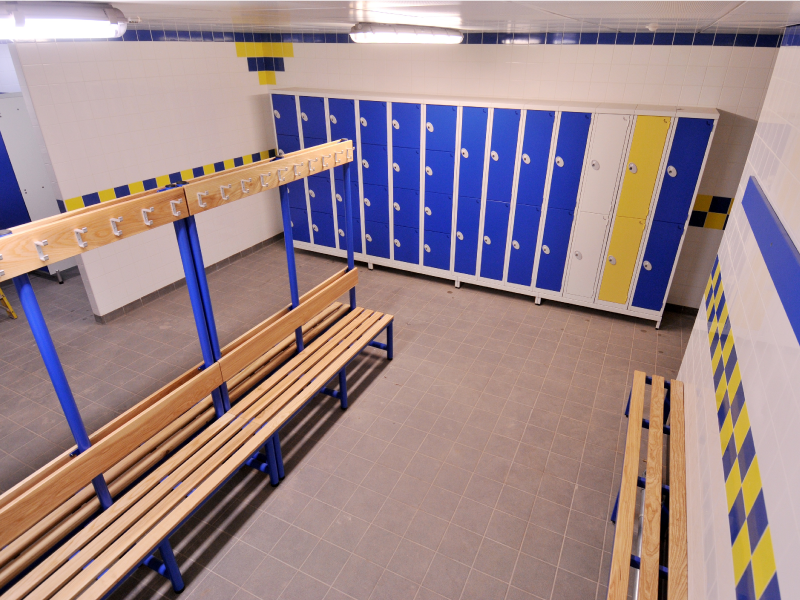 Having built the industry expertise over many years, Garran’s leisure locker design is known for its practicality, its quality and reliability, irrespective of the size restrictions of the changing area or storage area concerned. Some customers have included Tower of London Ice Rink, Star Hub Cardiff, Wishaw Golf Club, Macclesfield Golf Club, Rochdale Golf Club, Osborne Golf Club, Sunningdale, North Warwickshire, Pontypridd, Silkstone, Disley, Nelson, Richmond and Scarborough South Cliff along with many others. Hotels, especially luxury ones, often look for leisure lockers and other storage solutions that are practical, aesthetically pleasing and which match the quality interior perfectly. 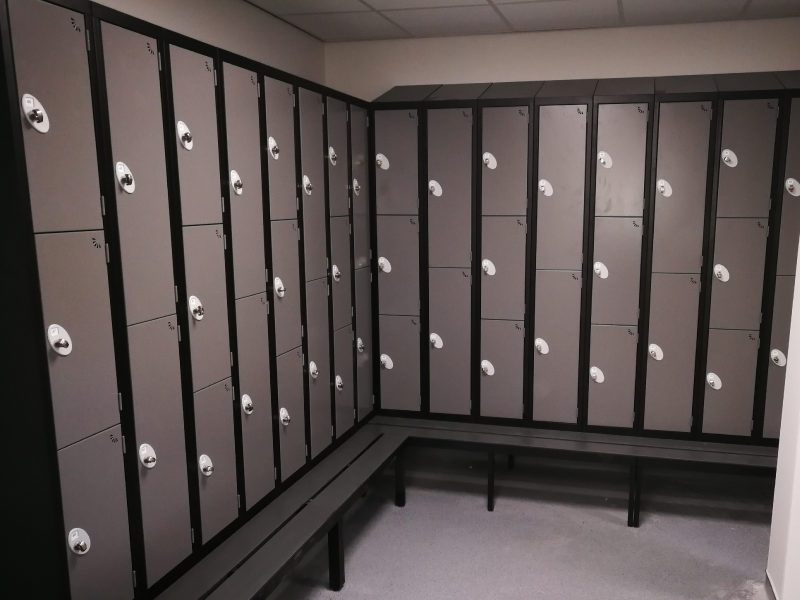 On the other hand large entertainment venues and stadia require leisure locker solutions that are easy to access, use and service, as well as are suited for heavy usage and where vandalism may occur. Pure Gym are extremely pleased to be working in partnership with Garran Lockers and are delighted with their focus on delivering a quality product at a very competitive price. Their willingness to change, be flexible and continually challenge the industry standard has resulted in cost savings we have been happy to take. The relationship continues to grow, develop and blossom and we look forward to working closely with Garran Lockers for the foreseeable future.